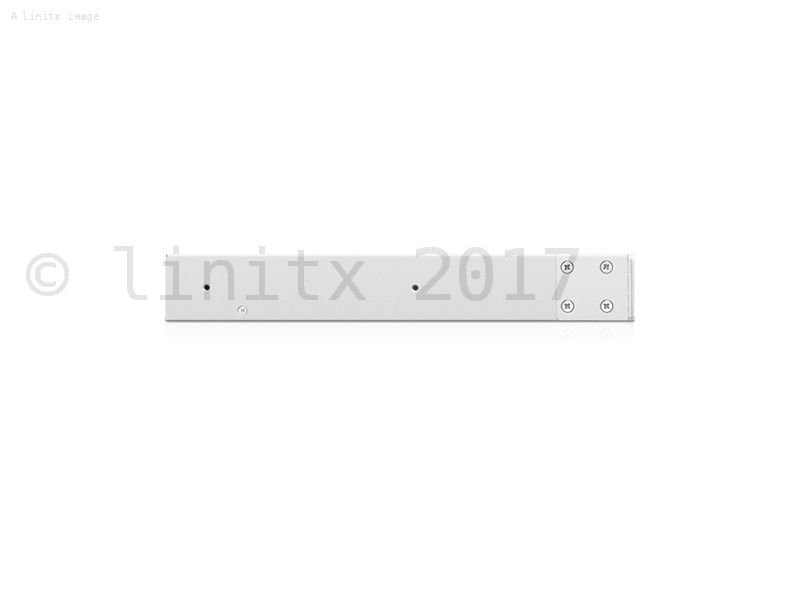 The Ubiquiti UniFi application server or UAS, is a Rack mountable Ubuntu-based server with pre-installed UniFi Controller and UniFi Video software applications. 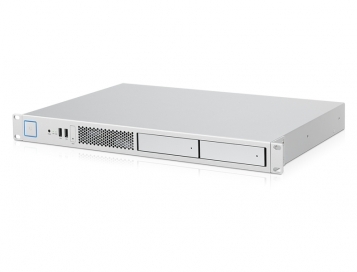 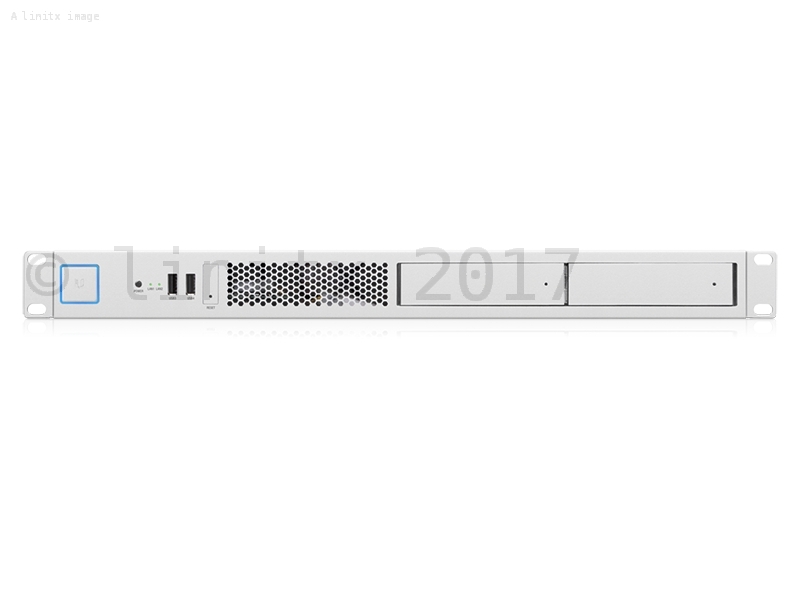 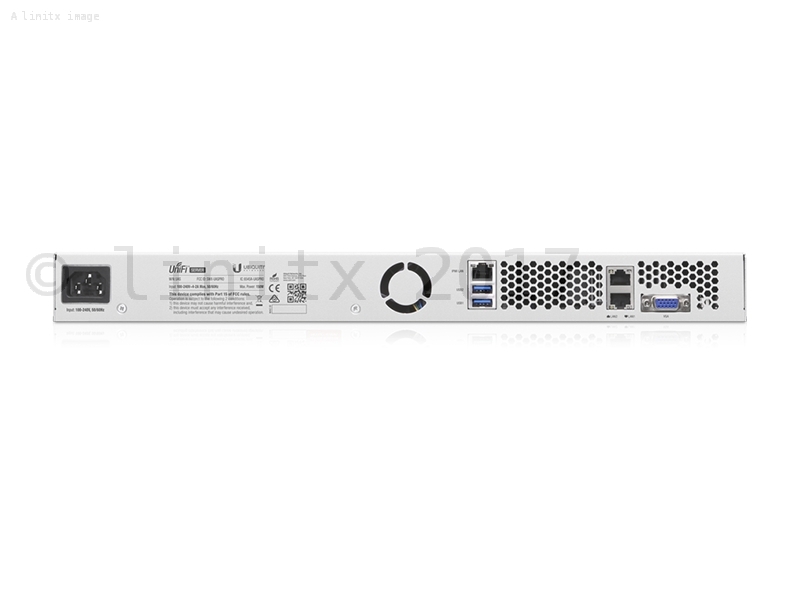 Allowing you to simultaneously host multiple machines in a sleek 1U form factor, for your remote or local installations. The UAS boasts an impressive 32GB of DDR4 RAM, quad-core Xenon-D and 4TB of storage (user upgradable) as well as a 120GB M.2 SSD for faster booting and operation times.